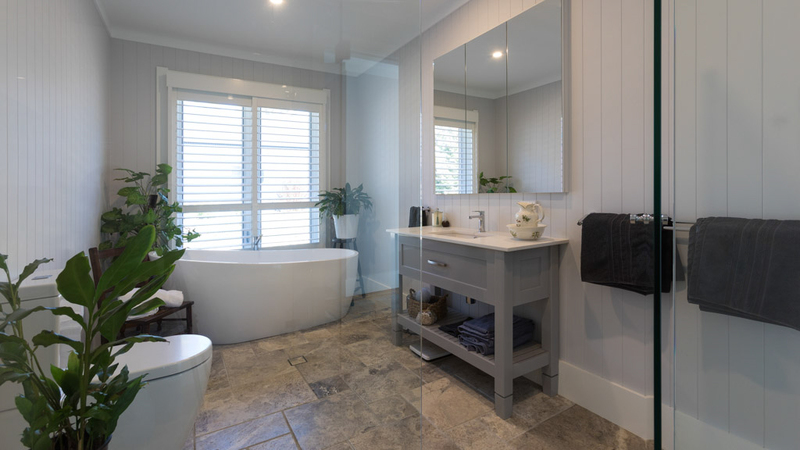 When the McQuarters family fell victim to the highway upgrade at Jaspers Brush, NSW, the hunt was on for a new home and a fresh start. However, finding the ideal property was no easy task. The McQuarters began an exhausting search that included more than 30 house inspections, but to no avail. It wasn’t until they stumbled upon a beautiful two-and-a-half-acre block of land on the Berry fringe that their hopes finally soared. In love with the land, they decided to bite the bullet and build. But the project was to be no ordinary, run-of-the-mill affair. 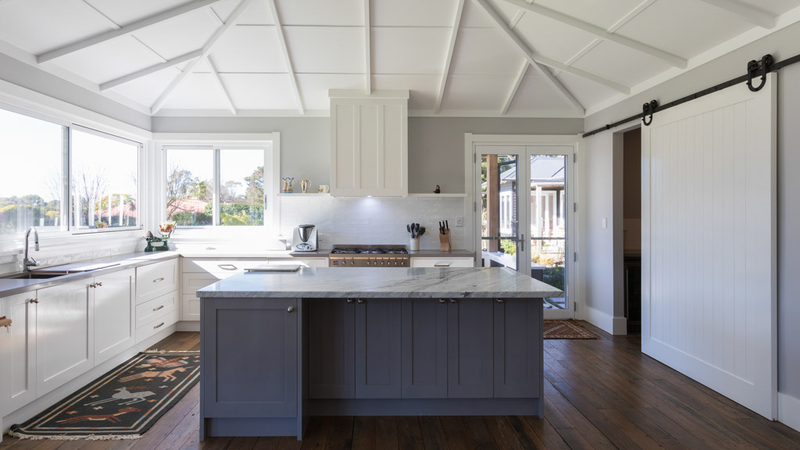 Having used Strongbuild for two previous major renovations, and impressed by the company’s commitment to bespoke artisanship, choosing the builder was a no-brainer. 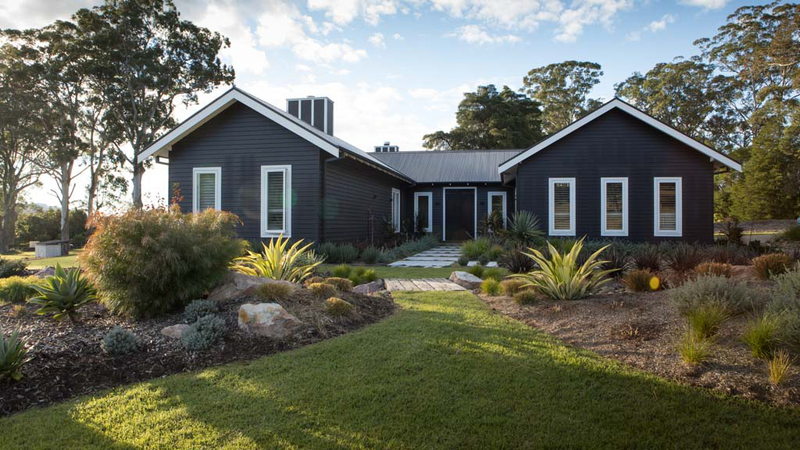 The family settled on Strongbuild’s ‘Classic Coastal Style’ Streamlined Building, a rambling three-bedroom weatherboard home with a separate granny flat. In close consultation with Strongbuild, the McQuarters workshopped ideas and design options that would see their dream home become a reality. The family was keen to include a range of recycled materials and quirky design elements to achieve the perfect idyll. 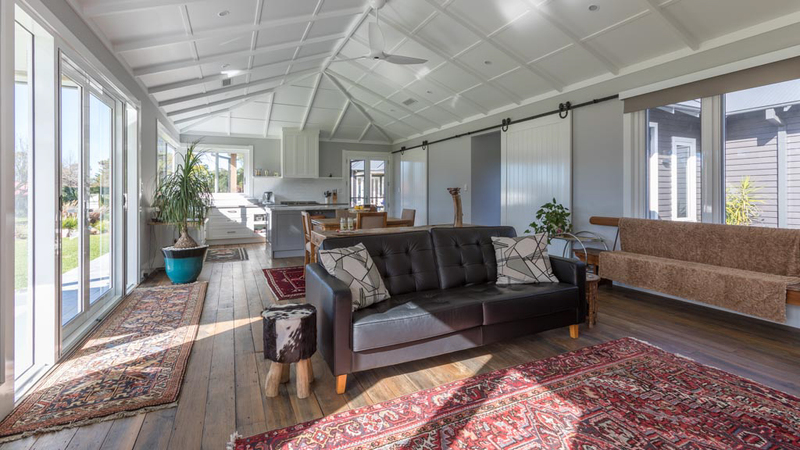 With the design well in hand, the next task was finding a range of appealing windows and doors that fitted with the recycled timbers and distinctive look of the home. 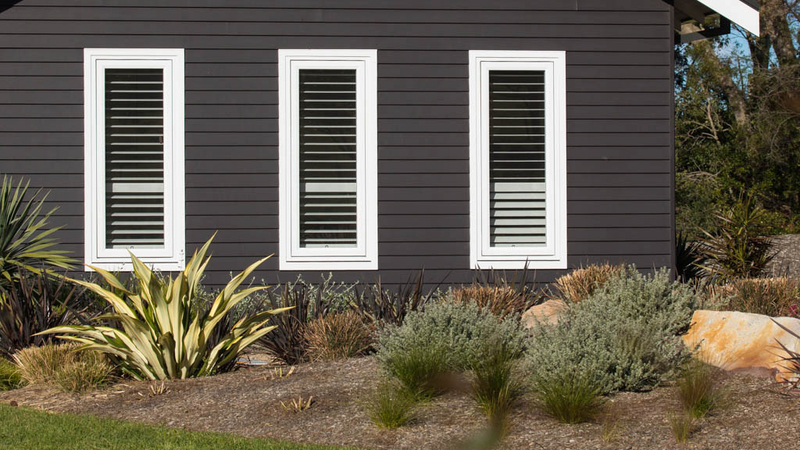 Fabricator, Hanlon Windows, recommended AWS Elevate windows and doors for their quality, substantial frames, beautiful finishes, timber-style look, durability, configuration and, most importantly, low maintenance features. Products used include AWS Elevate Series 467 casements with Truth hardware, Series 462 sliders, and Series 549 hinged doors. 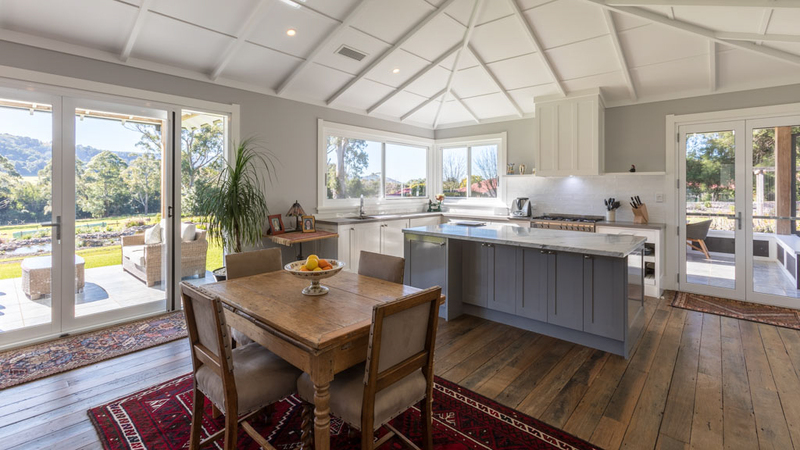 On completion of the project, the McQuarters are over the moon with the fabulous results, and relishing their charming new home and lifestyle in the beautiful rural surrounds of the Berry region.